From dusk til dawn! 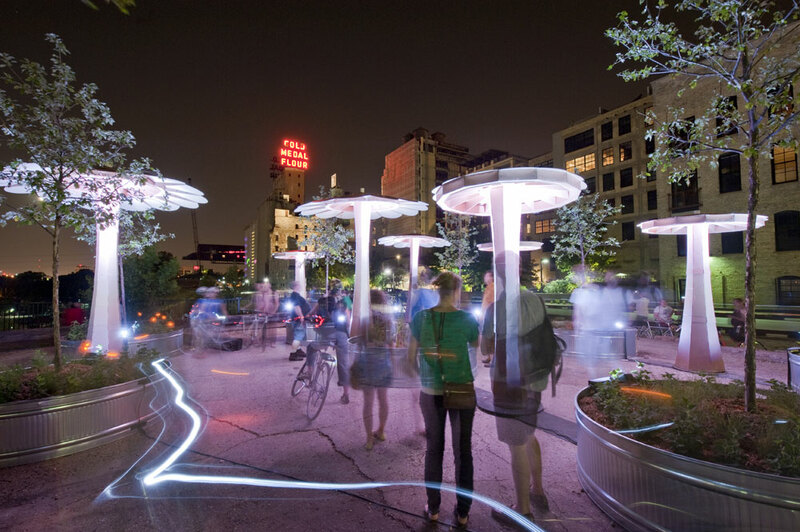 Visit Lowertown for the Northern Spark festival, slated to take place between 8:58pm - 5:26am starting Saturday, June 8. Featuring St. Paul's vibrant arts community, it'll be an experience that is all arts, all people, and all night! With almost 80 projects and 508 minutes, there is a lot to see and experience at Northern Spark. You can plan your festival night in many different ways: follow a themed tour, make your own must-see list, or let serendipity guide your path.